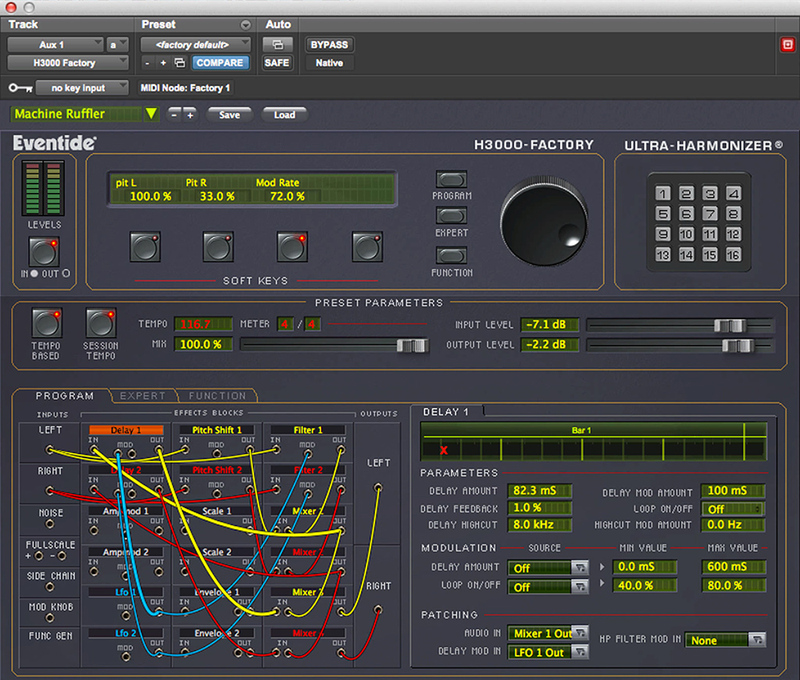 Eventide's H3000 harmonizer is a legend in music technology hardware terms. Now several of its algorithms have been recreated for the new H3000 Factory plug-in - these combine pitch, delay, modulation and filtering into a new modular interface. H3000 Factory comes with 450 presets, 100 of which come from the original device. You can find out more in the video above or on the Eventide website. The plug-in is available in VST, AU and AAX formats and is available now for the introductory price of $199 (the regular price is $349).